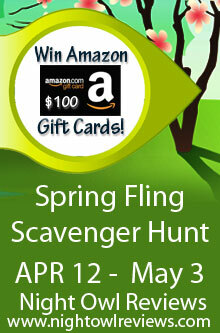 Lots of ways to enter. Each stop is a potential win. Fellow Wild Rose Press author Jean M. Grant is here today to show off the cover of her debut novel. A HUNDRED KISSES is an historical romance novel set in medieval Scotland. The novel releases on May 17, 2017. 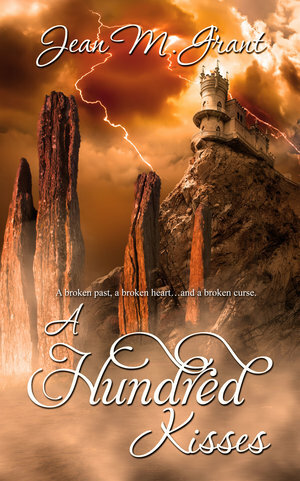 So without further ado, here is the cover of A HUNDRED KISSES! During this event I'm going to help you find some great new books. Make sure to check my featured title, FIRST AND AGAIN, out along the way. 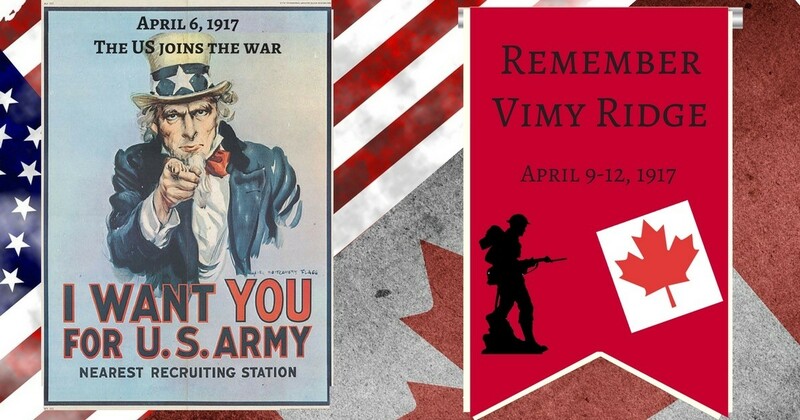 This past week America and Canada both commemorated historical milestones. A hundred years ago on April 6, America joined Canada and the other Allied nations in the fight against Germany in WW1. Three days later, Canadian soldiers attacked the German stronghold Vimy Ridge in a battle that has come to symbolize the event that marked Canada's birth as a nation. These two events still resonate as significant today. American troops lended powerful support to the Allies at a crucial point in the war. 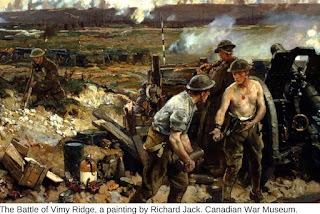 The Canadians' success at Vimy Ridge proved they were a force to be reckoned with as they succeeded where the British and French had repeatedly failed. The Canadians made their mark on history—not as a subordinate unit in the British army, but on their own. 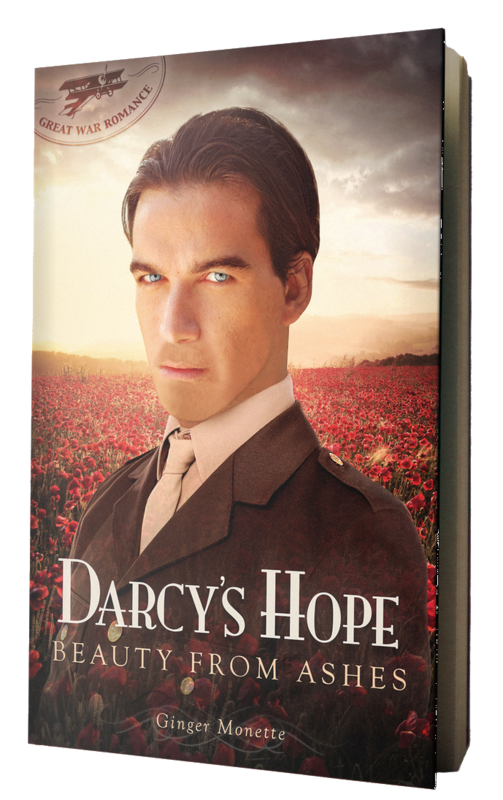 In recognition of these historic events of WW1, today I welcome American romance author Ginger Monette, who has recently published Darcy's Hope, a WW1 saga inspired by Downton Abbey and Pride & Prejudice. Her Belgian field hospital setting required meticulous research into patient care, nurses, and of course the inevitable romances spawned by war. But what she discovered went beyond facts and dates. 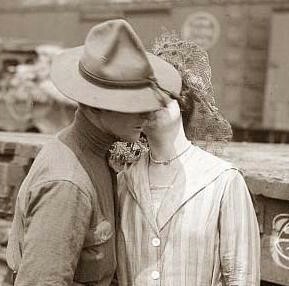 Today Ginger joins us to share how the men and women of 1917 can profoundly affect us a hundred years later. A: First, Ginger, tell us what inspired you to write a romance set during WW1? 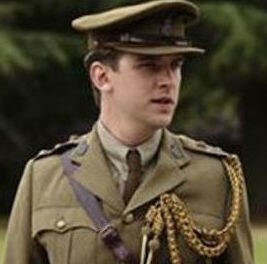 G: Downton Abbey! I had already written a companion novel based on some of Jane Austen's characters, and as I was watching Downton Abbey, I began to imagine, what if Austen's iconic Fitzwilliam Darcy and Elizabeth Bennet were catapulted forwarded into the era of Matthew Crawley and Lady Mary? I was struck by how little British culture had changed in 100 years. 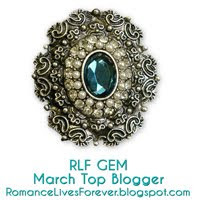 I could see Darcy dining with Lord Grantham with little change in decorum. 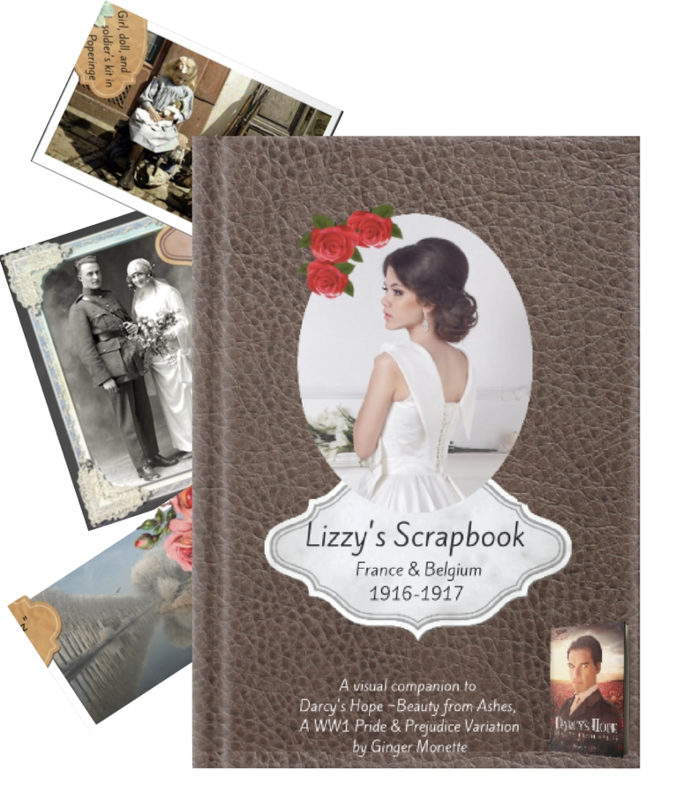 Besides, the turbulence of the Western Front seemed a fitting and colorful setting for a romance between Darcy and Lizzy, two characters known for their “explosive” relationship. A: Writing historical fiction inevitably requires research. How did you approach researching a topic as broad as The Great War? G: With the only sources I could trust as historically accurate—diaries. However, diaries make research difficult as their vantage point assumes an acquaintance with the social mores, current news, general ways of doing things, gender roles, etc. of the era. Since I am not from that era, all those little details had to be gleaned from hints here and there. It took hours and hours of reading before a clear picture of daily life on the Western Front began to emerge. I read six hours a day for nine months and compiled over 200 pages of typed notes. A: That’s a lot of reading! Didn’t you tire of such tedious research? G: No. Actually I became obsessed. Those folks back then were a lot smarter than I’d given them credit for. In addition, I found the history fascinating and the people inspiring! A: How were they inspiring? G: Machine guns, poison gas, airplanes, and tanks made their debut in WWI inflicting destruction and horrific wounds on an unprecedented scale. Men lived in squalid trenches and saw their comrades dismembered and slaughtered on a daily basis, yet they remained cheerful and self-sacrificing. And everyone did something to aid in the war effort. Hundreds of women volunteered as nurse’s aides, others wrote letters, sent care packages, and knitted socks. Men too old to serve as soldiers became stretcher-bearers and ambulance drivers. They fashioned splints from scrap metal, turned church halls into hospitals, and emptied bedpans. As I read about these and hundreds of other random acts of kindness, and then came upon account after account of men who deferred to their comrades when they were gravely injured, I was challenged. Challenged to step up and be a better person. Challenged to take a moment to make a difference for someone else no matter how insignificant it seems. To yield to others even in my time of need. And to remain cheerful amidst trying circumstances. Taken together, all the small acts of kindness and self-denial I read about made an enormous difference in the end. I want to lend my hand to humanity to make a difference as well. The choices I make going forward will forever be influenced by what I learned from these people from the past. A: The lessons of history certainly go beyond boring facts and dates! G: They certainly do! As my father always said, “Those who do not heed the lessons of history are doomed to repeat its mistakes.” And the mistakes are not always blunders in political finesse or military tactics. People are people no matter what era, and there is much we can learn from those who have gone before us. They speak through the pages of history and their diaries if we will only listen. A: I hear you're willing to give my readers access to a special WW1 photo album you've compiled to accompany Darcy's Hope. Can you tell us about it? G: Most Americans know almost nothing about WW1. I was no exception. But after researching, it dawned on me that my own understanding of the Great War had been greatly enhanced by photographs, and I wanted to offer the same opportunity to my readers. So, I selected a hundred photographs that represented the technologies, culture, and people/places depicted in my story, then dressed them up like an old fashioned album and offer access to readers who subscribe to my newsletter. But as a special gift, I'll grant your readers free access to this online album—but only through April 19. They can pick up the link here by using the password Alicia Dean. 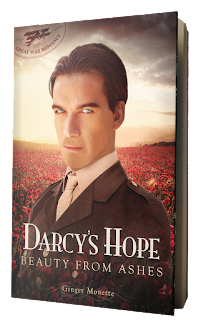 use of compelling plot, vivid historical detail, and deep point of view has earned her stellar reviews for her Darcy's Hope saga and a grand prize for flash fiction. Living in Charlotte, NC, Ginger enjoys Pilates, period dramas, public speaking, and reading—a full-length novel every Sunday afternoon. 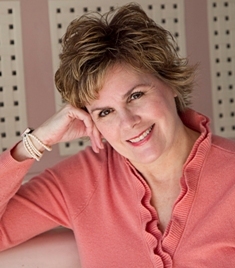 -If you love Period Drama or Jane Austen, join Ginger on Facebook at Ginger Monette Author. FAMOUS IN A SMALL TOWN features two of the most engaging, and broken, characters I’ve ever read. Both had heartbreaking childhoods. The scars of those childhoods stay with them into adulthood and color everything they do and everything they feel. 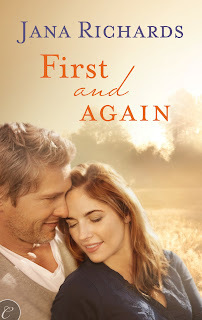 Savannah reacts by running away from their hometown of Slippery Rock, Missouri, while Collin digs in, wrapping his roots so tightly around the community that no one can ever tear him away from his home again. 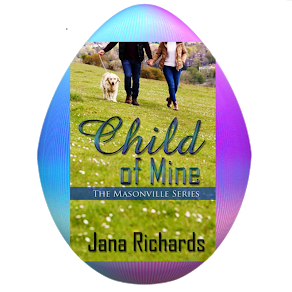 Neither of them can quite believe anyone could love them, even the adoptive families who take in. Ms. Knight does a great job of showing them falling for each other, even though it’s the last thing either of them wants. When the worst happens, they realize they're stronger and better together. 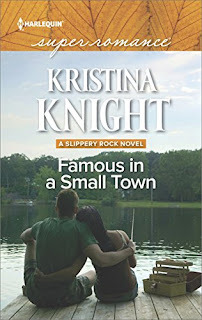 FAMOUS IN A SMALL TOWN is the first book in Ms. Knight’s Slippery Rock series and I can’t wait to read the rest! 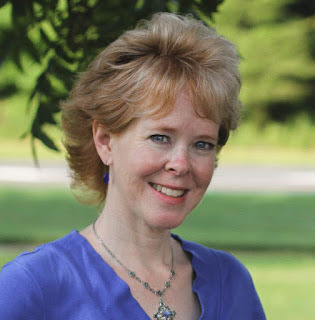 My guest today is fellow Uncial Press writer Mary P. Thornburg. I always enjoy Mary's posts and when she sent me this one, I laughed out loud because I've never heard the "Mary Sue" concept before. But she has a very good point: who wants to read about a perfect character? 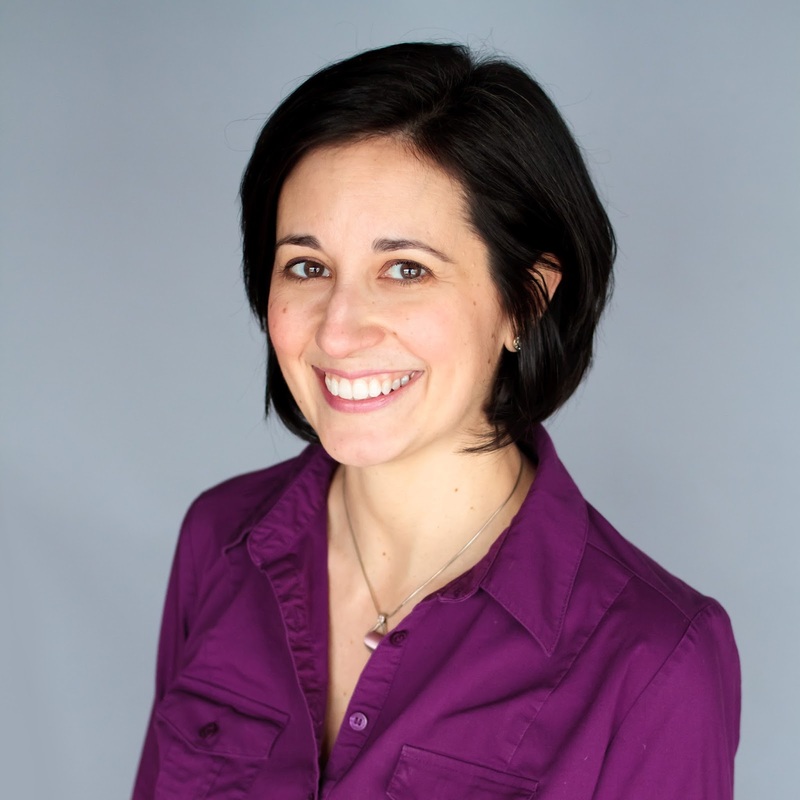 Please welcome Mary P. Thornburg! 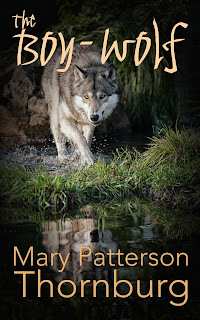 "Mary Sue Gets Eaten by Sharks"
A couple of years ago, one of my novels got an Amazon review entitled "Mary Sue Gets Eaten by Sharks." 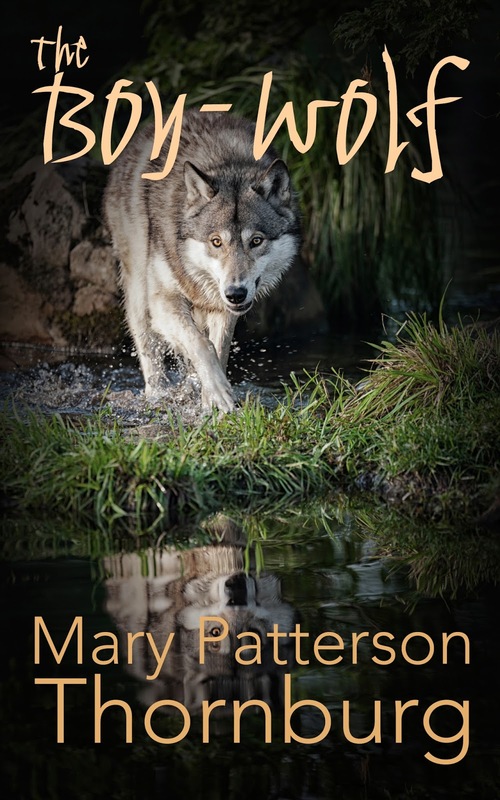 I was baffled – my heroine's name wasn't Mary Sue, and I didn't know what the reviewer meant until I found that the name refers to a character type, female or male, who is basically perfect, who's thought to serve as a wish-fulfillment figure for the author. At that point I became offended. What did this guy mean, anyway? My character is far from perfect. She's often petty, she's dangerously impulsive, and she's been known to take a mean pleasure in using her unusual talents to scare people she doesn't like. When people don't appreciate her as much as they should, she sulks. Her besetting sin is pride, and translated into specific actions it gets her into serious trouble every few pages. I didn't complain, because that's counterproductive and also because it was a funny, funny review. But it did get me thinking about all my characters. Are they believable? What are their flaws? How do their flaws and weaknesses contribute to the conflicts the plot challenges them to resolve? A good story in any genre needs strong characters. But strong doesn't mean perfect – it means well-rounded and real, people the reader can believe in and sympathize with. Just as a totally evil villain is less effective than one with some complexity (think of Hannibal Lecter in Silence of the Lambs, a homicidal maniac who's polite and honorable and strangely gentle), a totally good protagonist is unbelievable and finally boring. She not only runs the risk of making readers dislike her (because after all, do we really like Little Miss Perfect? ), but she also forces the writer to come up with a plot that presents her with more and greater difficulties, which the reader can never doubt she'll overcome. For the writer, a "Mary Sue" character is a lose-lose proposition. 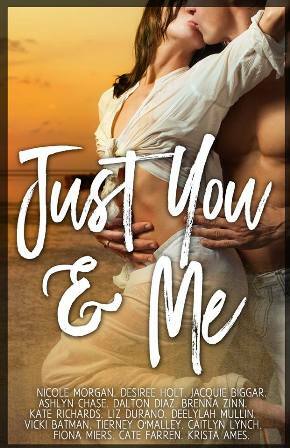 Romance authors seem to be especially susceptible to the temptation of introducing perfect characters. 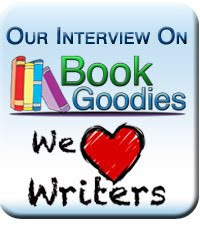 Recently, I read a romance that was almost a textbook case – the heroine was perfectly beautiful, very successful, morally flawless, absolutely good, honest, and kind; the hero was totally hunky, rich, sweet, smart, and gentle, a regular Boy Scout in thought, word, and deed. Obviously, the author loved both characters and wanted readers to love them too. The problem was that there were no problems. The author had to create a small misunderstanding, which of course the characters – both being perfect – recognized for what it was and solved almost immediately. Not only was I not attracted to either character, but reading about them nearly put me to sleep. Mary Sue meets Mary Sue is a big yawn. You hope they'll get eaten by sharks, the sooner the better, but you're pretty sure they won't. You know they'll walk off into the sunset together, but you're not interested in watching them do it. We all know that a plot needs conflict, problems to solve, difficulties to overcome. With a Mary Sue character, all these problems and difficulties and conflicts are someone else's fault. Mary Sue has to face them and solve them, but she's innocent of starting or contributing to them. As the old song would have it, there may be bugs on everyone else, but there ain't no bugs on her. As nearly as possible, she's perfect, and her perfection is the kiss of death to her as a successful, likeable, real character. So how do you avoid turning your hero and/or heroine into Mary Sue? As a writer, you have to be interested in your characters. You have to like them if you want your readers to like them. And to like them, you have to know them, warts and all. Remember that your character is human. Even if she/he is a fantasy character, an alien from outer space or a talking giraffe, he/she must be human, which means she/he must have flaws, weaknesses, besetting sins. Blind spots. Do you know what these flaws are? Can you see what your character can't see? Think about this. Make a list, if that's how you go about writing characters. Consider how these flaws work against the character and make the conflicts more difficult to resolve and the goals harder to reach. And consider, too, how meeting and dealing with the problems your plot throws at her will force her to know herself better, to learn and grow, the way real human beings learn and grow. If your heroes and heroines are real, your readers will recognize them. They'll sympathize with them and pull for them. They'll rejoice with them when they succeed. They will absolutely never want them to be eaten by sharks. Mary Patterson Thornburg lives in Montana with her husband Thomas and two elderly cats. That's Fergus in the photo, struggling to get away. Spooky doesn't show up in photographs; we suspect him of not being quite… normal.